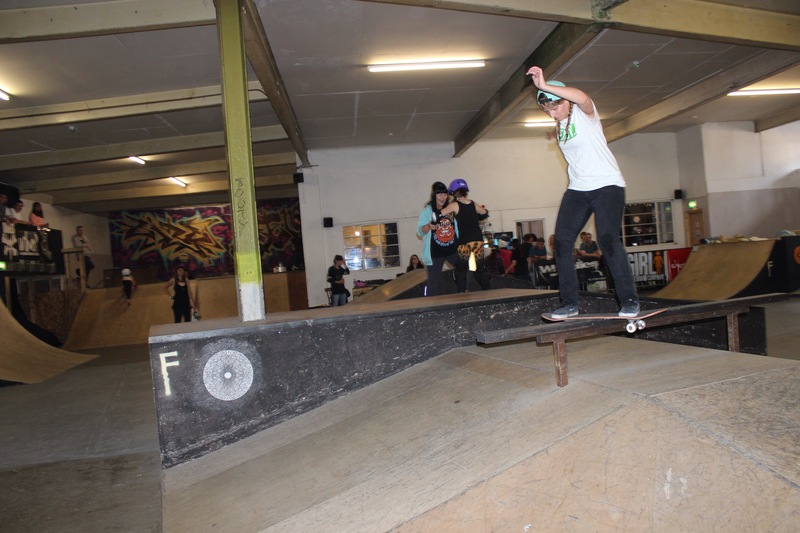 Exist skatepark in Swansea was host to it’s first girls skate jam on 31st May, with around 20 girls of all ages and abilities in attendance. 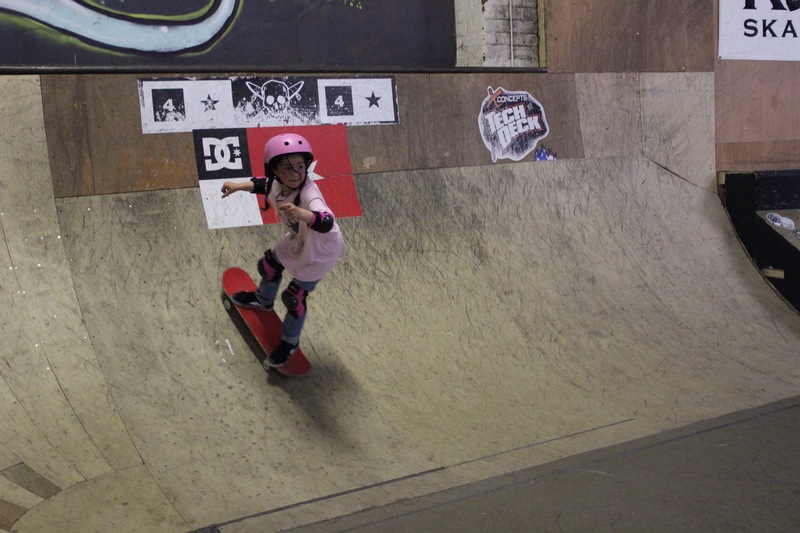 The afternoon started with a jam giving the girls a chance to get a feel for the park, followed by a comp for the younger girls to show off their skills, many of which are quickly progressing, attending regular lessons at the park with owner Ric. 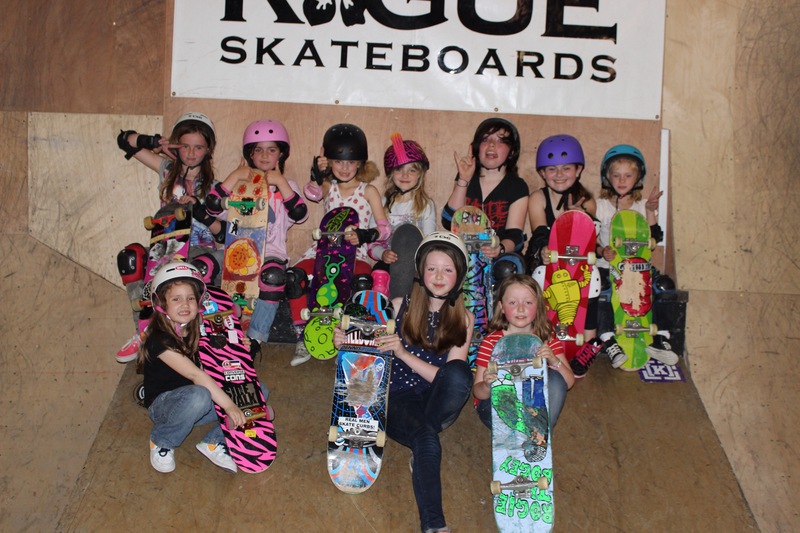 This included Nessa, Emily and event organiser Jono’s daughter Ione amongst others looking confident on the ramps with Emily Holt taking first place, winning herself a light up cruiser. 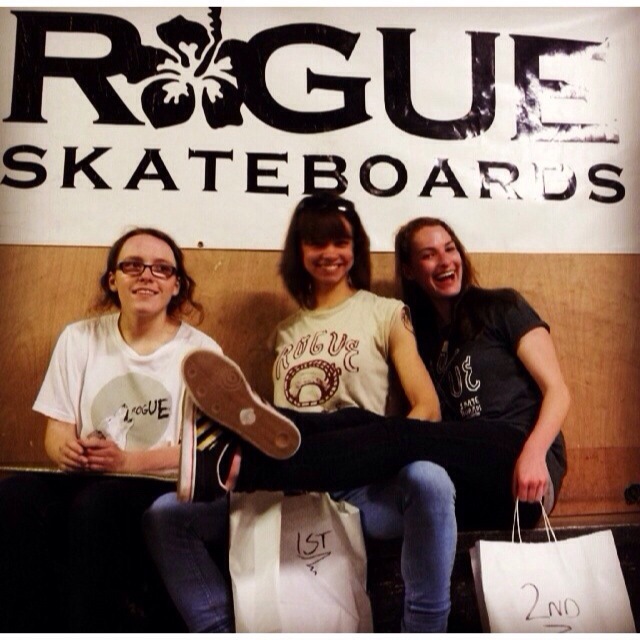 Lots of the girls also won prizes for their efforts and all seemed fully stoked on the day. Next, the more experienced girls took to the park with lots of encouragement for each other making for a very friendly vibe. Fran Stroud came in third with a 50-50 and boardslide. 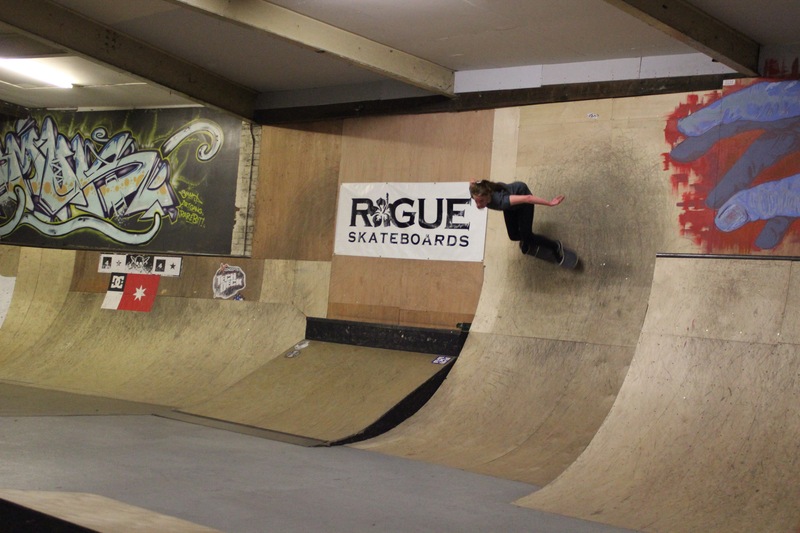 Georgie Winter took second place flying around the park at pace getting high up the vert wall and landing some some clean kickflips. Dora Horvarth stole the show with a well deserved first place landing 360 flips, frontside flip and nollie big spin to name a few, all with a huge smile on her face as always. 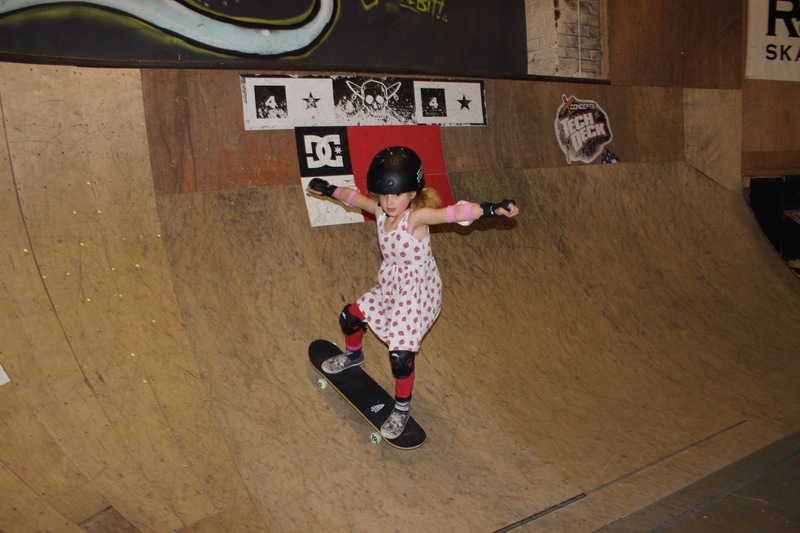 The event wound up with a mini ramp session where Emily Russell came into her own, claiming the best trick prize for a blunt to tail stall. 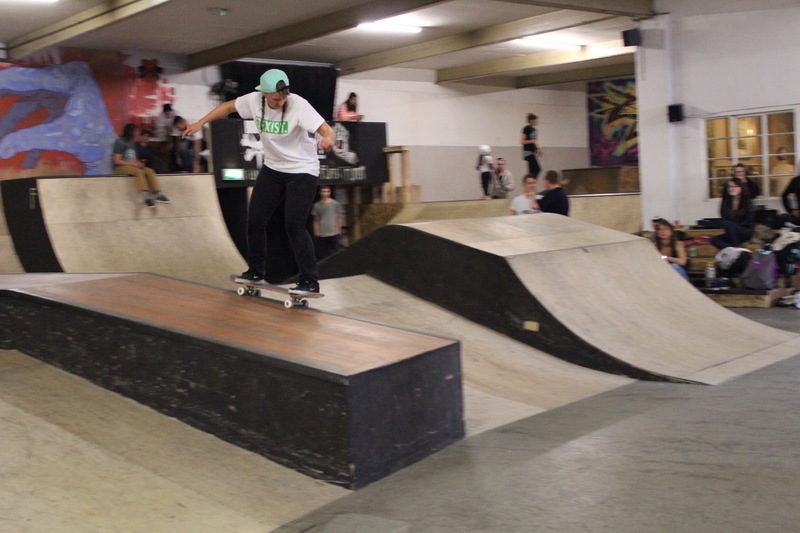 The event was a huge success, it was amazing to see so many young girls dropping in and rolling into big ramps and all the girls left hyped on skateboarding. Many thanks go to Jono Atkinson for organising the event, Ric and the guys at Exist and the sponsors which included girl’s brands Rogue and Rokeo. Keep your eyes peeled for footage! ← Camp WeSC Girls Easter Edit!